Description: Prepare to journey into the deepest reaches of space...inner space! 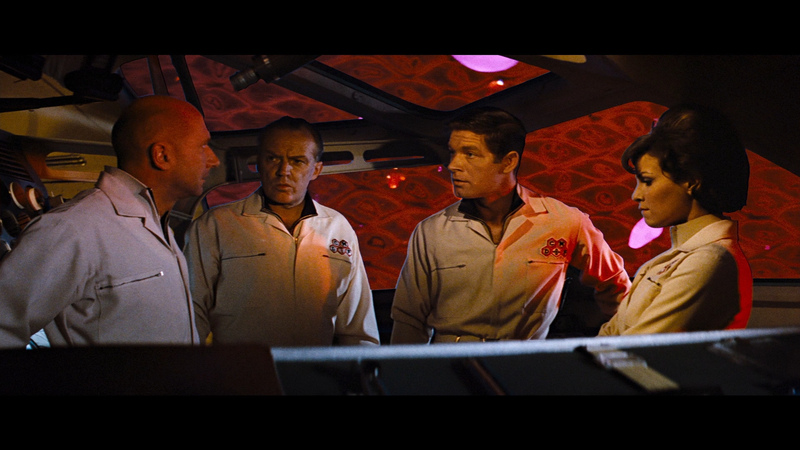 Stephen Boyd, Donald Pleasence, and Raquel Welch in her feature-film debut, star in 'one of the most ingenious, inventive, imaginative, science fiction films Hollywood has ever produced' (Citizen-News). 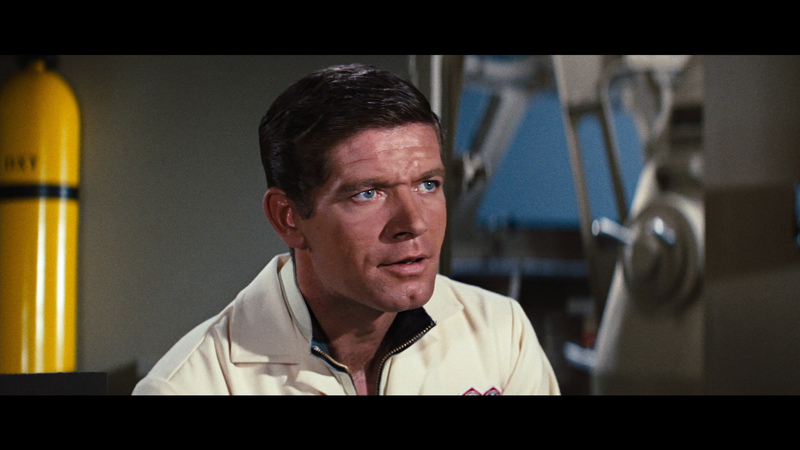 Stephen Boyd heads a team of scientists sent on a bizarre experimental mission. 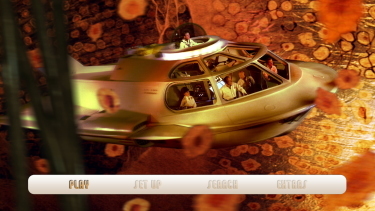 Through a revolutionary and as-yet-untested process, the scientists and their special motorized vehicle are miniaturized, then injected into the blood stream of a near-death scientist (Jean del Val). 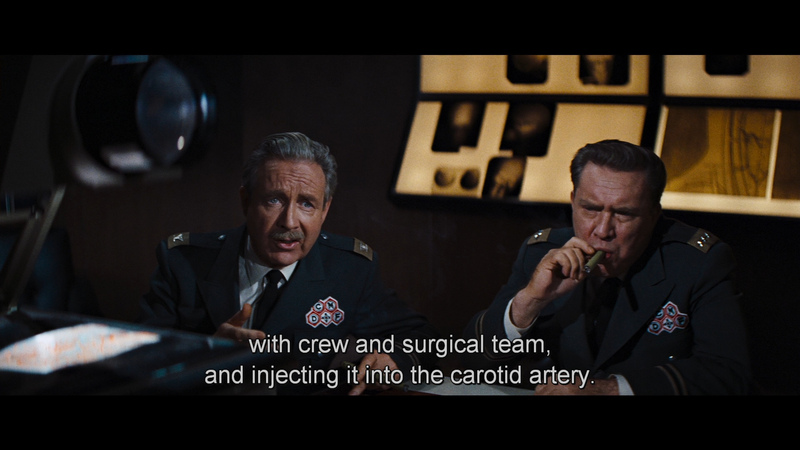 Their mission is to relieve a blood clot caused by an assassination attempt. 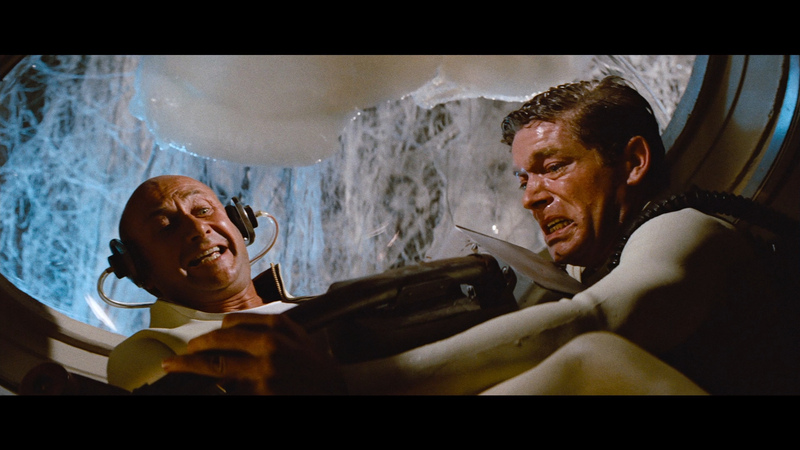 One member of the expedition is bent on sabotage so that the scientist's secrets will die with him. 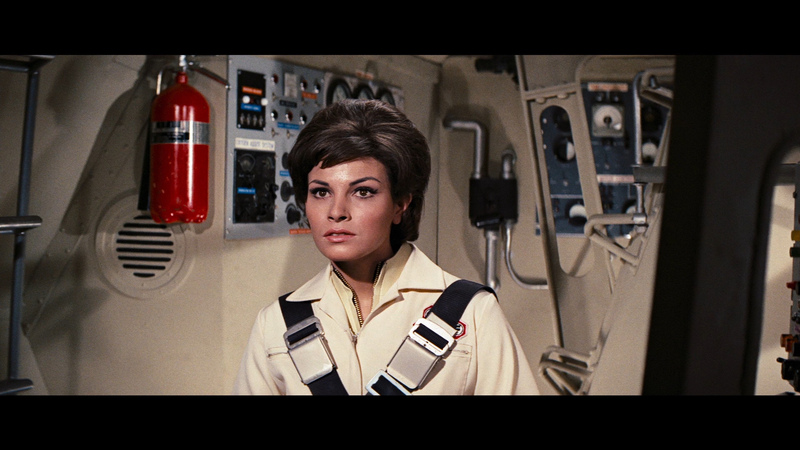 Another member is Raquel Welch, seemingly along for the ride solely because of how she looks in a skintight diving suit. 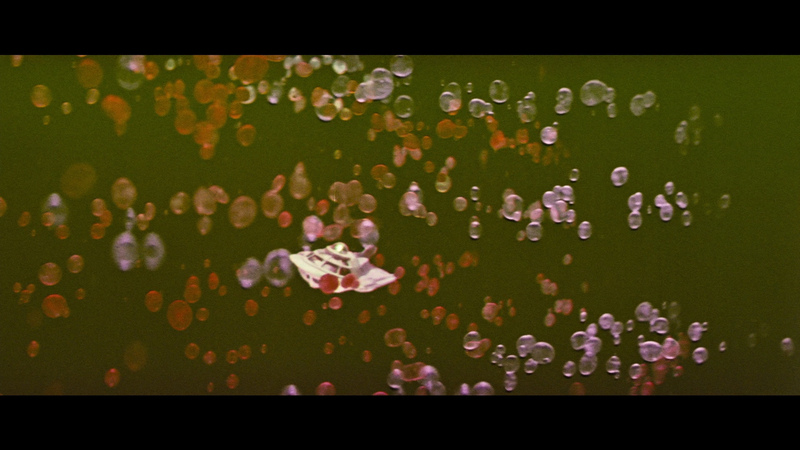 The film's Oscar-winning visual effects (by Art Cruickshank) chart the progress of the voyagers through the scientist's body, burrowing past deadly antibodies, chunks of tobacco residue in the lungs, and other such obstacles. Oscars also went to Jack Martin Smith and Dale Hennesy's art direction and Stuart A. Reiss and Walter M. Scott's set decoration. 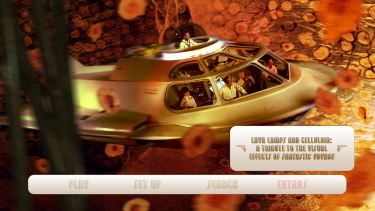 Fantastic Voyage was later spun off into a Saturday-morning cartoon series. 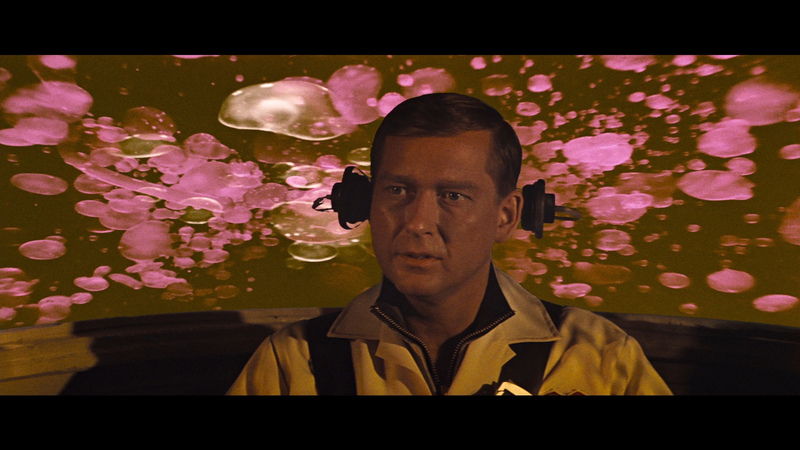 Jerome Bixby originally envisioned the film as a Jules Verne-ian period piece a la the fad for retro-Victorian science-fiction created by Fantastic Voyage director Richard Fleischer’s own 20,000 Leagues Under the Sea (1954). 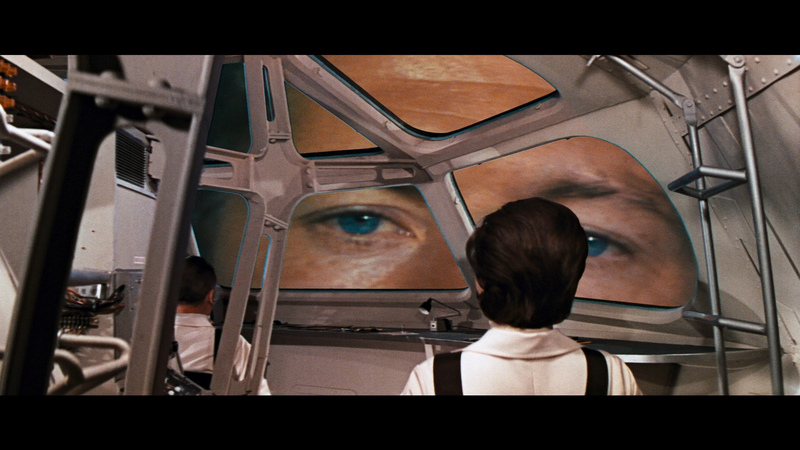 This would have been fascinating – but it was changed during rewriting and the film updated into the Space Age. Now it echoes with the sense that humanity was on the frontier of taking a quantum leap forward and conquering the whole universe. “Maybe the ancient philosophers were right – man is the centre of the universe. Man stands between inner and outer space and there is no limit to either,” says Arthur Kennedy’ Duval during one of his many such pronouncements. 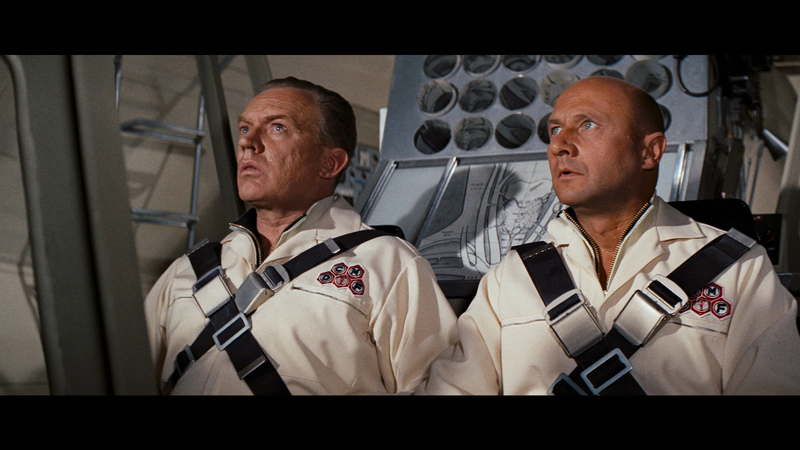 The film is almost a hymn to Space Age technology. 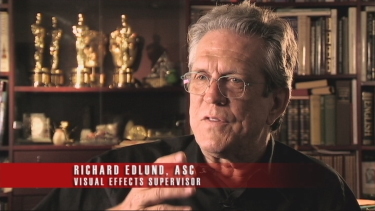 Richard Fleischer follows the operation with wonderfully methodical exactitude – the journey through the vast labyrinth by golf cart, the operation being monitored by characters in lab coats on blinking, whirring computers, the submarine slowly being placed on an hexagonal dais, the pickup trolley being wheeled in and the submarine being shrunken in a glass tube and then connected to a syringe. 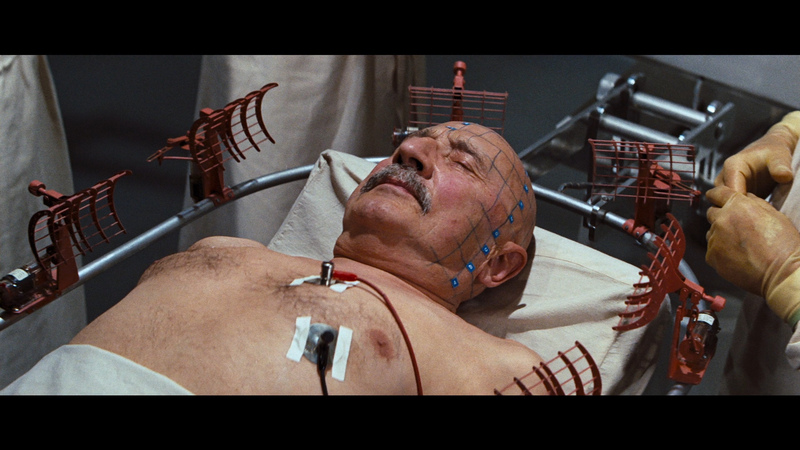 The sense of detail and detached clinicism to the operation is enthralling. Contrast this to the wave of hand that usually produced marvels of super science in 1950s science-fiction or the heated fervour of madness under which discovery was conducted in 1930s and 40s mad scientist films – there is the sense that the future is here right now. 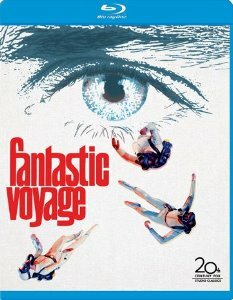 Fantastic Voyage looks pretty sweet on Blu-ray from Fox. 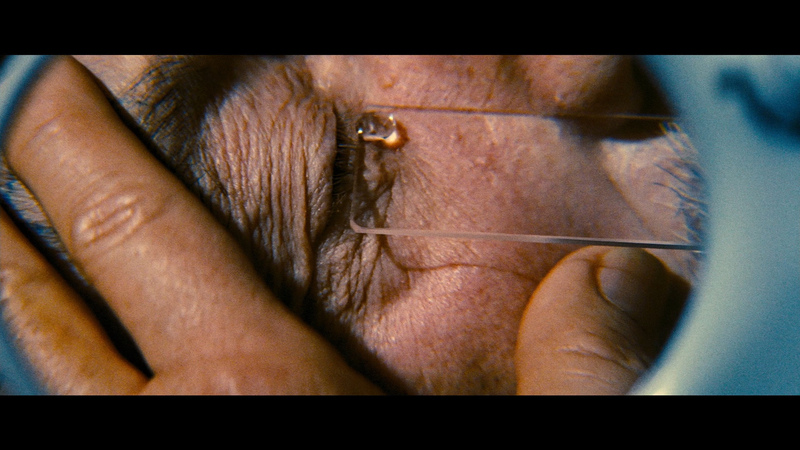 The 1080P image shows a nice balance between film-like thickness and impressive detail. Colors are brighter and truer than SD can relate and the effects remain engrossing. Skin tones can have some warmth - contrast exhibits healthy, rich black levels. The image is very clean and I saw no noise. There is some texture with visible grain. There were a few examples of depth. The most attractive aspect would probably be the colors and the 2.35:1 frame presentation is marvelous. 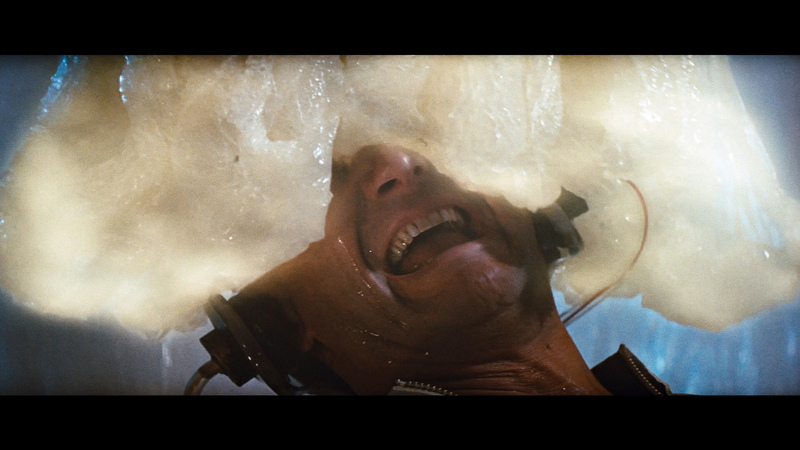 This Blu-ray has plenty of positives. Enough to compare as significantly superior to the last SE DVD. Hopefully the screen captures will give you a good indication of the improvement. Great that Fox included the original mono score in lossless and we get the option of a 5.1 surround bump in DTS-HD Master at a robust 3409 kbps. As far as bumps go it's quite good with some more-obvious separations and eerie depth but the true star of the film is Leonard Roseman's brilliant score, to quote filmtracks.com here " The composer had made the decision not to score any of the film before the crew actually enters the human body, essentially identifying the music as a sound effect element of the environment within the body. Rosenman also approached the scoring process from the perspective of the unknown, using the score as an element of both curiosity and suspense. To do this, almost the entire score is atonal and dissonant." 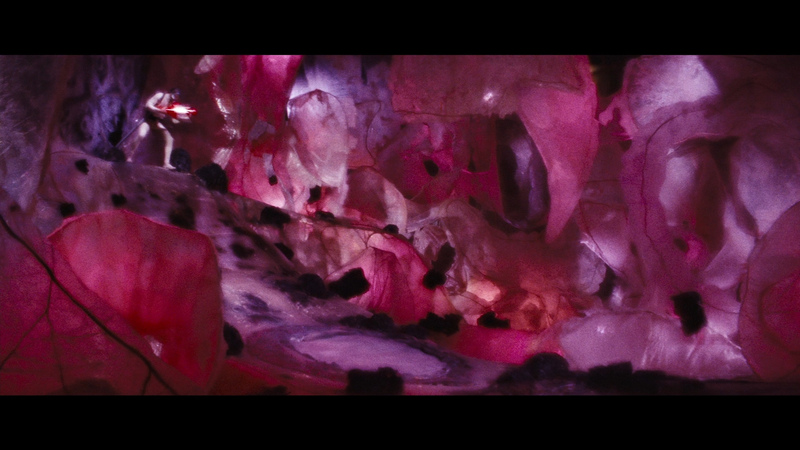 It is filled with ominous and cavernous high-pitched woodwinds that add so much atmosphere to the film presentation. It sounds wonderful via the lossless. I even sampled the mono and it seemed buoyant. There are foreign language DUBs as well as subtitle options and my Oppo has identified it as being a region FREE disc playable on Blu-ray machines worldwide. 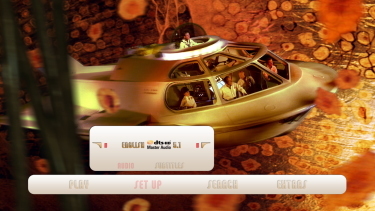 Supplements duplicate the last SE DVD with the commentary by film and music historian Jeff Bond, and the 17-minute Lava Lamps and Celluloid: A Tribute to the Visual Effects of Fantastic Voyage. 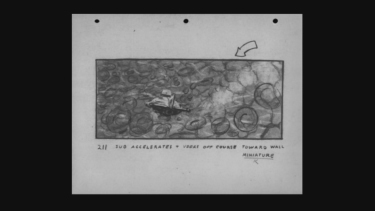 Once again we get the Whirlpool Scene - Storyboard to Scene which is actually changeable from 'storyboards' to 'storyboards/scene' to the 'final scene' via the red button on your remote. There are 13-minutes worth of Trailer and TV Spots and something cool - you may access the isolated score with it's own commentary by Jeff Bond, Nick Redman and Jon Burlingame. Old - but still good extras. 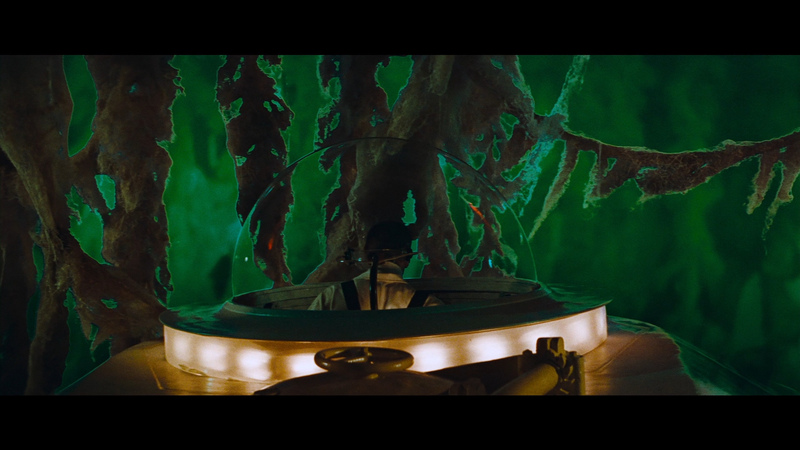 I loved revisiting Fantastic Voyage in 1080P as the film has such inventive and unique visual sequences the improved quality and colors really benefit the presentation. This is truly one of the most memorable science-fiction efforts and at almost 50-years of age hold a lot of fond nostalgia. The Blu-ray is a significant step up from the past digital representations - in both video and audio. I love having this in my collection. We warmly recommend!